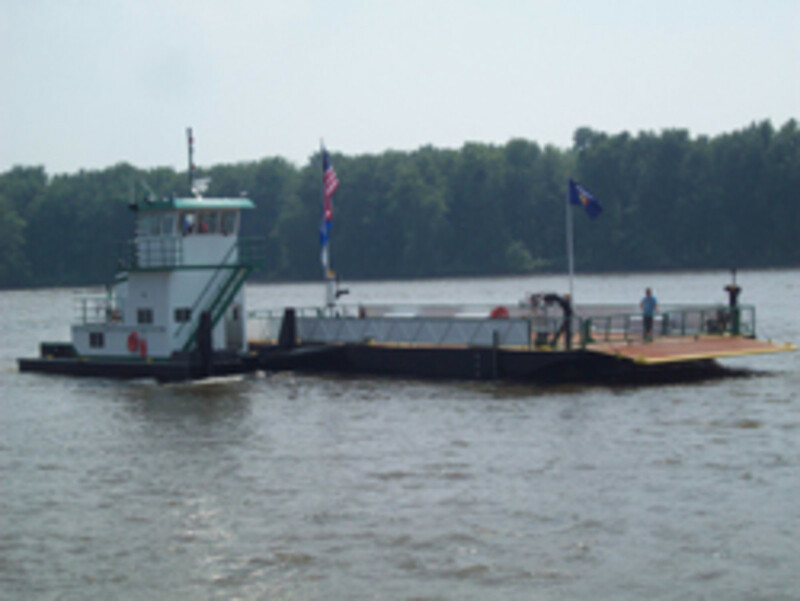 LaCrosse, Wis.-based SkipperLiner recently launched a two-part vehicle ferry for the city of Cassville, Wis. The Pride of Cassville will transport vehicles and passengers across the Mississippi River between Cassville, Wis., and Iowa. The service connects two National Scenic Byways: the Great River Road and the Iowa Great River Road. The Pride of Cassville replaces the Charlie D, which had been in service since 1966. The Cassville ferry is Wisconsin&apos;s oldest operating ferry. It has served the area since 1833. SkipperLiner has made custom-built houseboats, yachts and Coast Guard-certified commercial vessels since 1971.